Premises Liability Attorney in Arlington TX | Branch & Dhillon P.C.Branch & Dhillon, P.C. Every property owner in Texas and South Carolina is required to maintain their property with a reasonable level of care. The premises must be safe from dangerous conditions to enable those who are invited on the property to be there safely. Premises liability takes on two forms: the first pertains to property maintenance while the other pertains to safety issues caused by employees and other third parties on the property. In all cases, a property must be maintained to ensure safety; this means the staircases must be free from debris and hazards, floor surfaces must be dry so visitors do not slip and fall, etc. Security must be provided to ensure the visitor’s safety from threats including proper lighting and maintaining a security guard if the property has been prone to dangerous activity. law states the property owners must have had a reasonable knowledge of the hazard. Slip and fall accidents can be caused by irregular stair heights, wet surfaces on floors and stairwells or unmarked holes in parking lots that cause visitors to lose their footing. 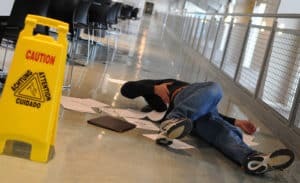 The injuries after a slip and fall can be mild, in some cases, victims merely suffer bumps and bruises. However, some victims suffer far more serious injuries including head and neck injuries, back injuries and broken bones. Homeowners face venues liability when it comes to having a swimming pool in their yard. The pool area must have a non-slip surface to prevent slip and fall accidents and the area must be surrounded by an approved enclosure. While trespassers are not allowed to file a suit for a swimming pool accident, if you or your child was injured in a slip and fall accident or your child managed to get into a neighbor’s pool area because it was improperly enclosed, the homeowner can be held financially liable. Each of us enjoys taking our children to amusement parks. However, park owners owe a high duty of care to attendees. Rides must be properly maintained, the proper safety devices must be working appropriately, and warning signs must be posted that impact safety including health warnings. 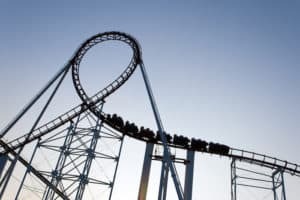 Improperly trained employees, hazards that do not have warning signs, and rides that are not properly maintained and result in injury may result in the ability to file a personal injury claim for negligence. The claim would be against the amusement park owner and/or the ride manufacturer in the event the ride was defective. Owners of hotels, malls, and other facilities may be responsible if you are sexually assaulted on their property. Property owners are required to maintain a level of security to ensure the premises are safe for visitors. In neighborhoods where there has been a high level of crime, most property owners will have proper lighting and may have a security guard on the premises. 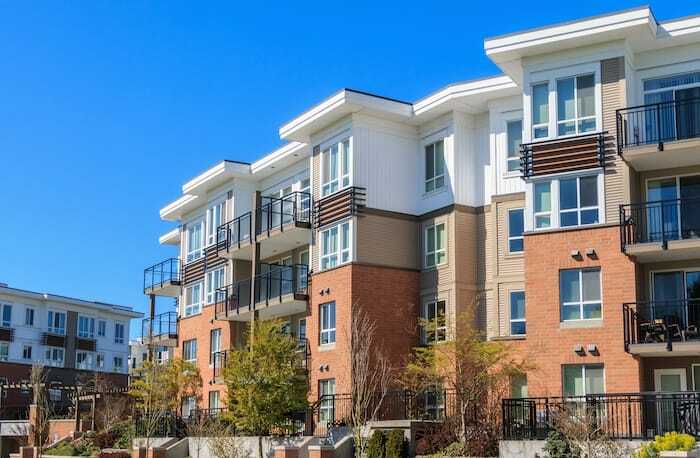 However, when a property owner fails to take proper security measures and you are assaulted on their property, you may have the basis for a personal injury lawsuit. Premises liability law is confusing and many people do not know if a property owner is responsible for their injuries or for an assault that takes place on their property. If you suffer an injury in DFW or South Carolina that you believe could have been prevented had the property owner taken proper care, contact Branch & Dhillon, P.C. at our Arlington, TX office or our Columbia, South Carolina office . We will review your case and help you determine what rights you have.